Welcome to the Illinois Medieval Association. Since 1983, IMA has promoted medieval studies in Illinois and the Midwest, hosting an annual meeting and publishing proceedings from those meetings in Essays in Medieval Studies (EMS). This site will provide updated information on the society, its officers, meetings, and EMS. We have migrated from our old web server to this one. Unfortunately, the archive of Essays in Medieval Studies did not migrate. Eventually, we will have the archive running here. In the mean time, if you need an article, email Mike Hollis-George (mwgeorge.51@gmail.com) with the volume number and article title, and we will email you the article. Due to circumstances beyond our control the 2019 Illinois Medieval Association conference has been canceled. We are proceeding with plans for the 2020 conference, to be held at Saint Mary's College in Notre Dame, IN. The conference will be held February 23 and 24, 2019. The call for papers is now available. The 36th Annual Illinois Medieval Association Conference will be held at Southern Illinois University Edwardsville. The date and theme have yet to be determine, so check back here. The conference schedule is now online at https://www.luc.edu/medieval/imaconference. Registration for the 35th annual IMA conference is now available. 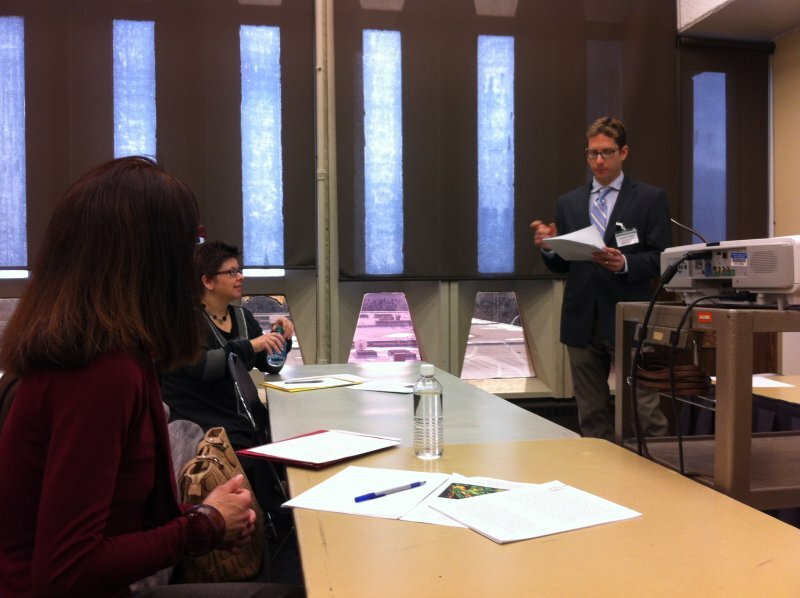 The CFP for the 35th Annual Illinois Medieval Association Conference has now been posted. The 2018 IMA conference will be February 16-17 at Loyola University Chicago. The theme of the conference is "Reframing Medieval Bodies." An official CFP will be issued shortly. Loyola University Chicago will host the 2018 IMA conference. Dates will be announced in the next month or two. The schedule is now available! Registration for the 34th IMA conference at Northwestern University will be up soon. The 34th annual IMA conference (2017) will be held at Northwestern University. Exact dates and a topic have yet to be determined. The program for the 2016 IMA conference is finally available! Registration is now open for the 2016 IMA conference. Early registration runs through February 16, 2016. The call for papers for the 33rd Annual Illinois Medieval Association conference--to be held Feb. 26-27 at Millikin University in Decatur, IL--is now available. The Illinois Medieval Association now operates on an individual-membership model. Membership provides you with access to our members-only pages, updates on events, and much more. The 32nd Annual Illinois Medieval Association conference was held February 21-22, 2015 at Saint Louis University. Keynote speakers were Cynthia Robinson of Cornell University and John Van Engen of the University of Notre Dame. The 33rd Annual IMA conference will be held February 26-28, 2016 at Millikin University in Decatur, IL. The topic for the conference is medievalism. The call for papers will be available sometime in early September, with a November deadline for proposals. Join IMA to receive exclusive updates and remain informed about all things medieval in Illinois and surrounding states.